The official website of the Genuine Indian Relic Society, Inc. (the G.I.R.S.). The G.I.R.S. 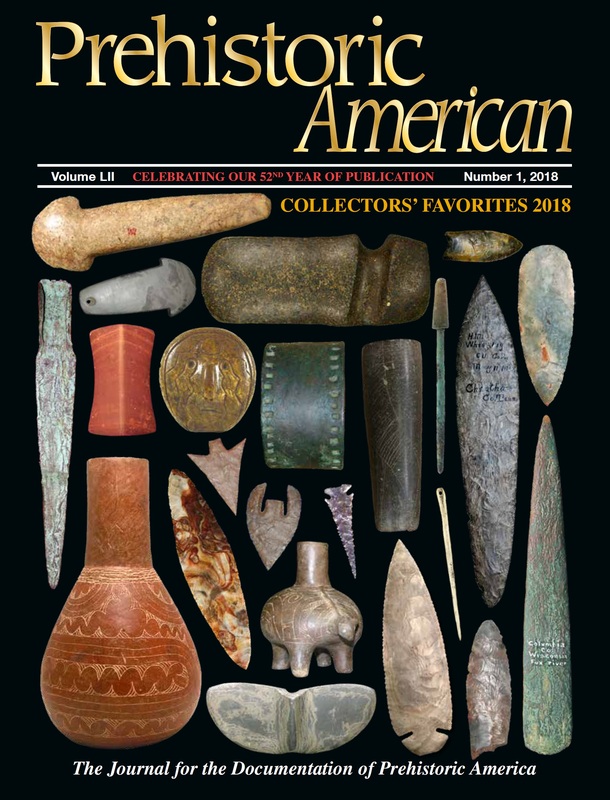 is a non-profit organization of collectors and other interested persons devoted to promoting friendship and trust among persons interested in the preservation of authentic prehistoric North American artifacts. 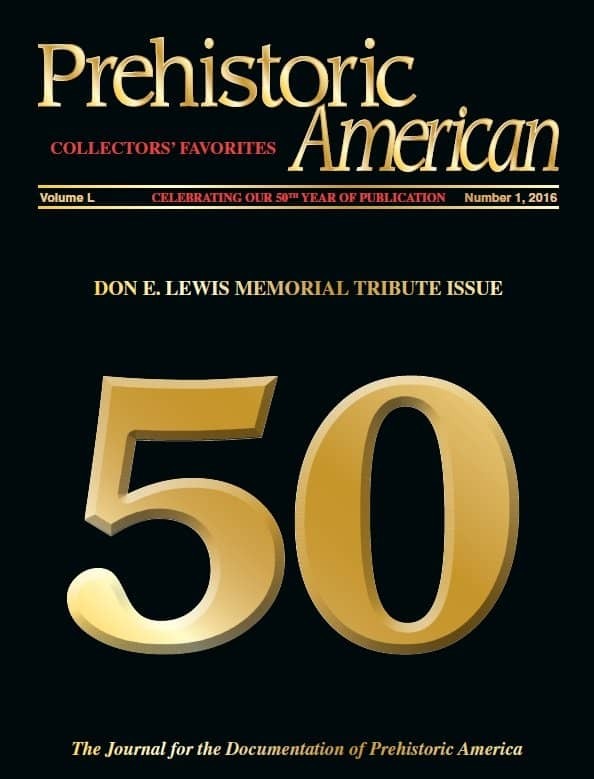 These worthy goals are being advanced through this collector-oriented website and through the regular publication of the Society’s journal, Prehistoric American, a high quality publication produced by the Society and mailed to members once every three months. We welcome all new members willing to abide by the worthy and unselfish goals of our organization. To join, please review our membership form included in this website. Design by MMG Webdesign | Copyright © Prehistoric. All Rights Reserved.